Status: Eliminated by Lizzy Caplan in Round 1! Emmy Rossum is a singer-songwriter and actress who currently plays Fiona Gallagher in Showtime’s US version of the hit UK TV series Shameless. Even though she was in films previously such as Mystic River, Passionada, and The Day After Tomorrow, her big break came when she played the lead in the 2004 film of Andrew Lloyd Webber’s Phantom of the Opera. 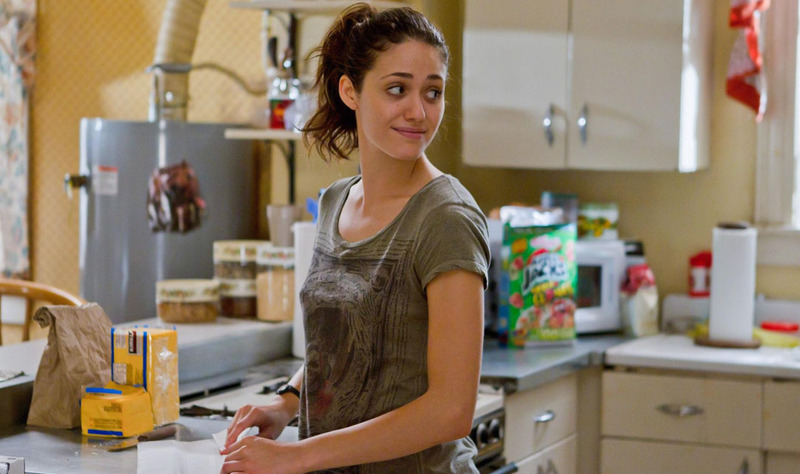 Emmy Rossum as Fiona Gallagher on Showtime’s Shameless.